Gathering, absorbing and communicating information are essential skills in this age of information overload. But, as work pressure increases, acquiring these skills is yet another burden. Now there’s another way – one that makes it easy to learn. In the car, at the gym – or wherever suits you best – you can be absorbing tips and techniques from Word Smiths’ For Success… series of audio books. Word Smiths audio books are available from Audible – each title below links to the Audible product page. Reports, emails, business plans, meeting minutes, journal articles, reviews, speeches and presentations: business writers have to write any or all of these, and write them well. Good writing saves time, money and gives an organisation a positive and professional image. Poor written communication, on the other hand, causes problems ranging from misunderstandings and irritation to wasted time, lost opportunities and even complete project failures. But the wonderful thing is that writing effectively for work is not a mysterious gift; it's a skill that can be learned like any other. 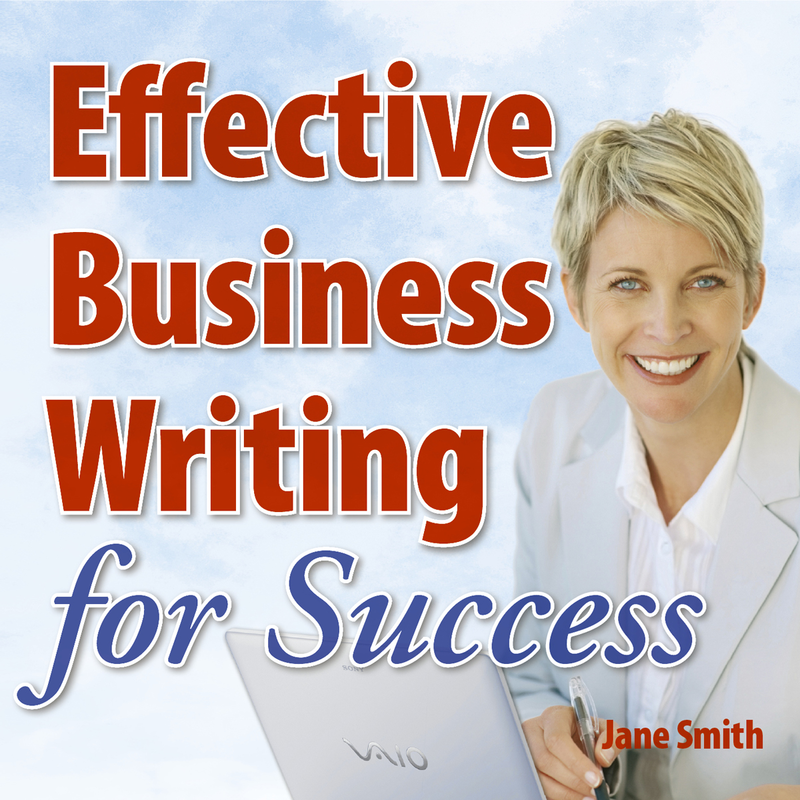 Effective Business Writing for Success sets out a step-by-step process for writing clearly and concisely and making a positive impact on readers. 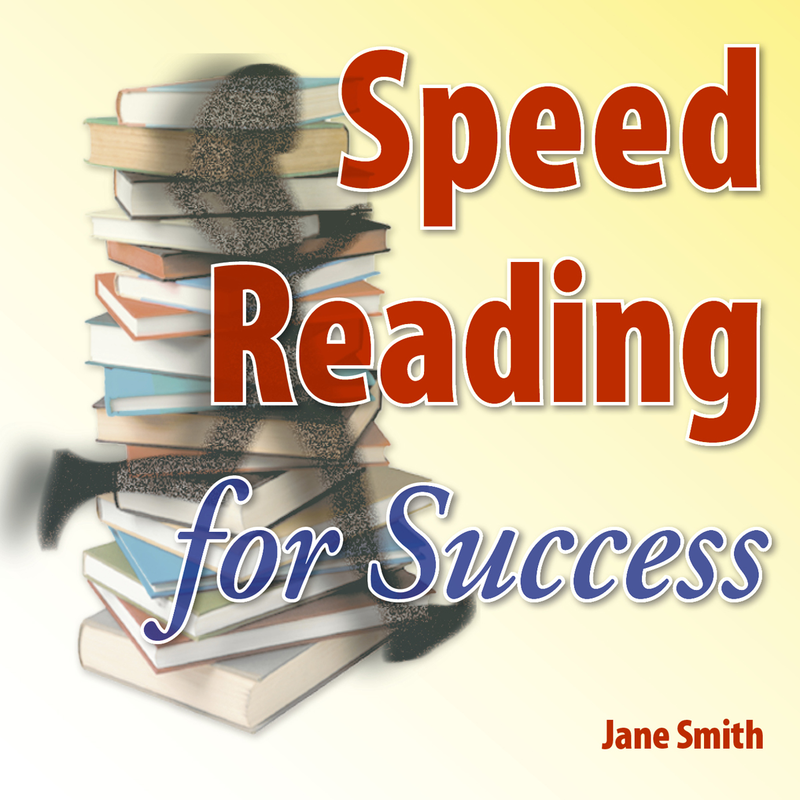 Speed Reading for Success is a simple solution for anyone who needs to deal with today’s tidal wave of information in a fast, structured way. In simple steps that take just a few hours, this resource makes it fun to learn how to read more effectively. Track 3: How does your memory work? The ability to remember is both more important and more of a challenge than ever before. Yet many people worry about their capacity to remember the facts, ideas, statistics, new names and faces that confront us all at every turn. And minor memory lapses often lead to feelings of insecurity, higher stress levels and further problems. But in reality, everyone has an infinite capacity to remember. 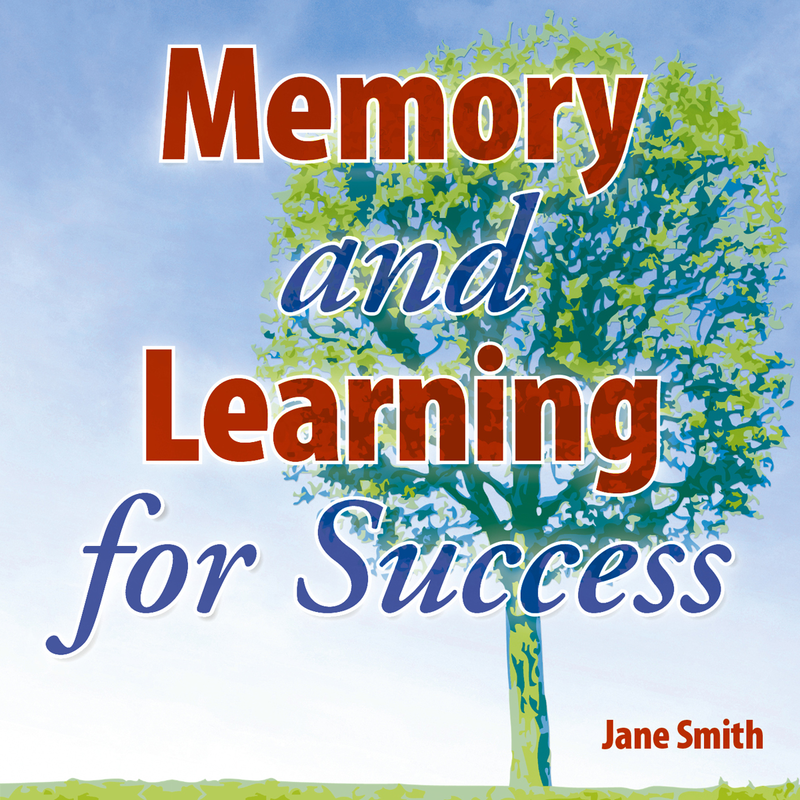 Memory and Learning for Success offers practical steps to make the most of the brain's amazing capacity to remember. The skills and approaches will enable anyone to remember everything that they need. By applying these skills, readers will be able to constantly perform at peak levels and regularly succeed in areas that once seemed impossible. Anyone can gain tremendous benefits from training their memory, no matter what their age or circumstances. This resource is a quick way for coaches and mentors to learn the basics they need to do their jobs professionally. The package consists of ten audio tracks plus a pdf containing templates for learning & action plans, journals, self-asessment questionnaires and more. 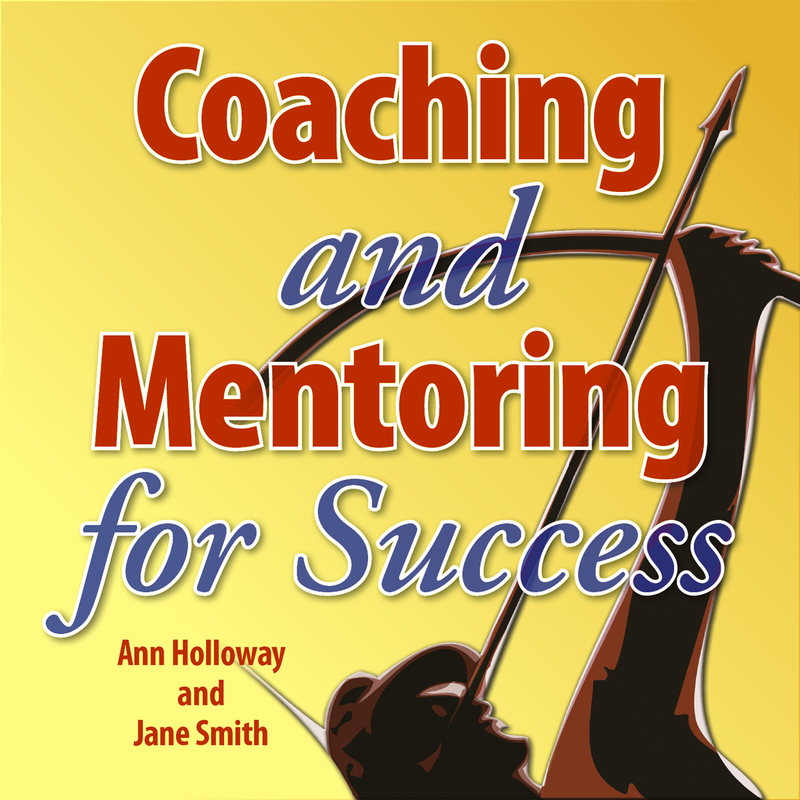 Coaching and Mentoring for Success explains the differences between coaching and mentoring, what's actually involved in the tasks, how to get on well with learners and how to make sure that they succeed in achieving their goals.